Looking that ghoulishly amazing Holiday gift? Look no further! 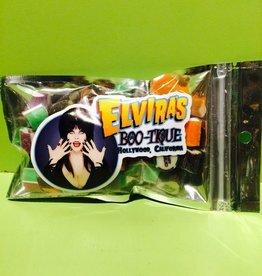 The Elvira Mistress of the Dark Candy Gift Pack is perfect for all the monsters on your list! 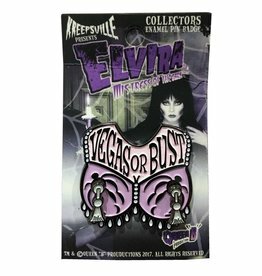 Kreepsville presents Elvira Vegas or Bust Spinner Enamel Pin, enamel pin size approx 1.4 in w (3.5cm).Complete with spinning tassels! 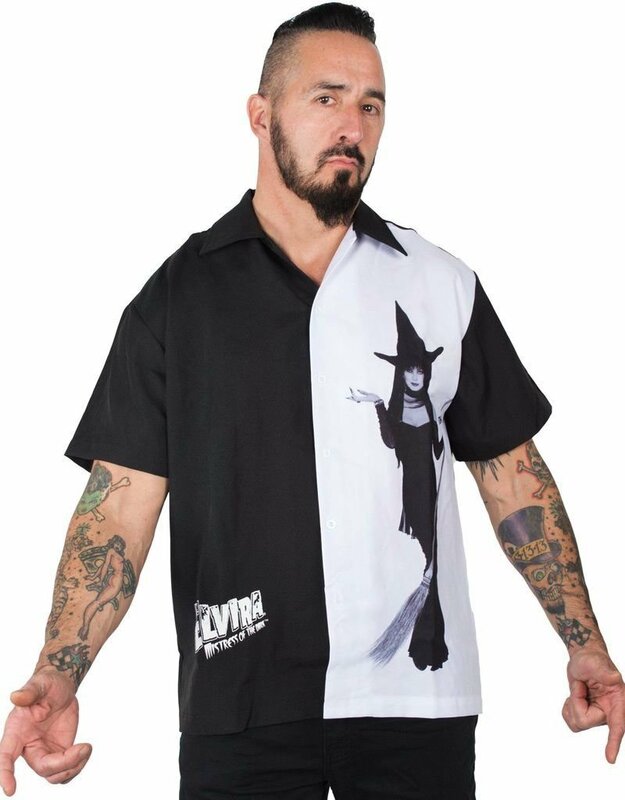 Official Elvira product. Purchase the hauntingly awesome Elvira, Mistress of the Dark, Sticky Candy Bag! You will find this handmade candy frightfully delicious! Be sure to get yours today! 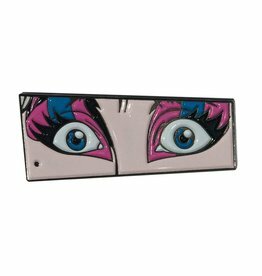 Kreepsvlle presents Eyes of Elvira Enamel Pin, enamel pin size approx 1.75 in wide (4.5cm). 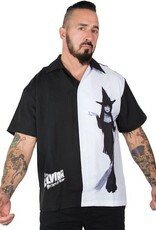 Official Elvira product. 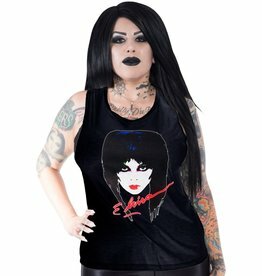 Elvira 1987 reprint sleeveless tee by kreepsville, slub loose fit sleeveless tee with screened Elvira mistress of the Dark design .Officially licensed Elvira Mistress of the Dark merchandise made in the USA. 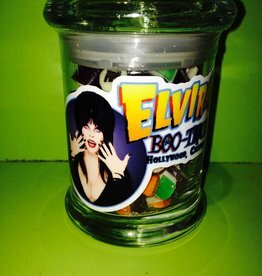 Purchase the hauntingly awesome Elvira, Mistress of the Dark, Sticky Candy Jar! You will find this handmade candy frightfully delicious! The beautiful glass jar has the Elvira Boo-tique Hollywood, CA logo! Be sure to get yours today!